Robbie Kerr brings a well-rounded wealth of motorsport knowledge from a lifelong career in the industry. Over a 20-year racing career, Robbie won multiple junior British national championships before winning several top tier international races and a podium finish at Le Mans. Robbie was the lead driver for the British A1 GP team for three years with multiple pole positions and wins in the championship. Robbie has won over 200 competitive races throughout his career. Outside of his racing career, Robbie has often helped with car and tire development programs as well as car developments on F3, F4, Porsche Cup, LMP1 and LMP2 projects. 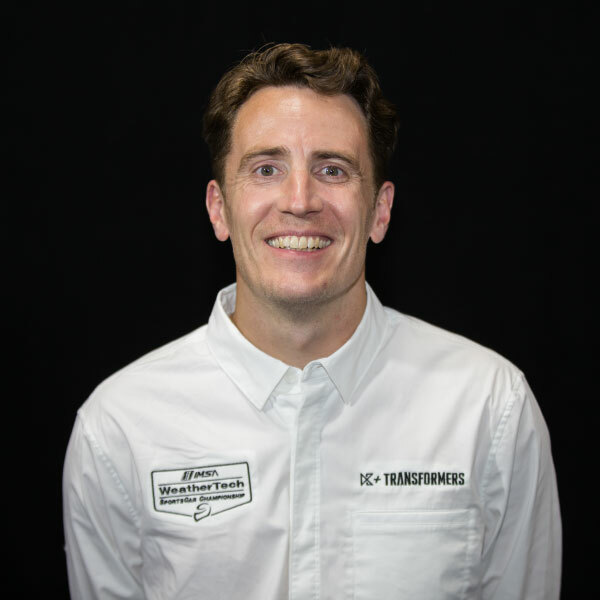 More recently, derived from his passion and love for the sport, Robbie has focused on junior growth development, aiding and coaching young professional drivers.